Don’t let the shortest month of the year stop you from grabbing a bargain and celebrating the beautiful gemstone, Amethyst. That’s right, February’s birthstone is the stunning purple quartz stone that has an incredible “wow” factor. Amethyst is a variety of Quartz that carries a spectacular purple color that ranges from a blend of deep violet and red to a lighter lilac hue. The Ancient Greeks believed that Amethyst protected the wearer from drunkenness and enabled them to keep a balanced mindset. 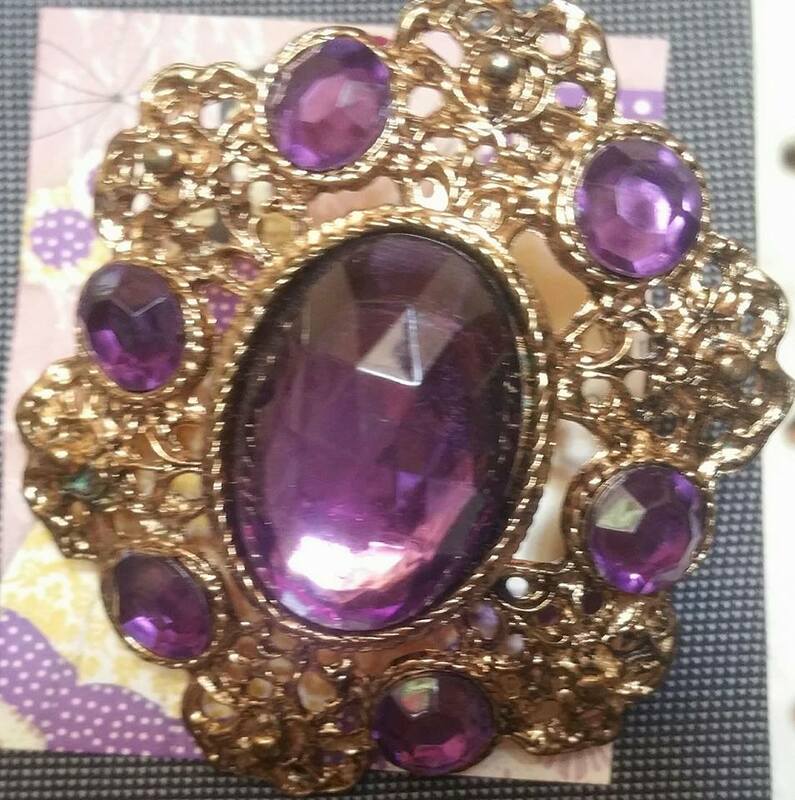 So, if you are heading out to a big party or a romantic Valentine’s Day dinner with your special someone it might be prudent to wear an Amethyst jewel to ward off intoxication! Similarly, the Romans believed Amethyst would ward off the intoxicating powers of Bacchus, and keep the wearer clear headed and quick-witted too. Bacchus was the god of wine and celebration – an ancient party-boy if ever there was one! For centuries, Amethyst has been associated with many myths and legends as well as religions in numerous cultures. It can’t be denied that it is the Amethyst’s beautiful color that makes it so popular. It is also widely available in difference shapes and sizes which makes it more affordable to all fashionistas.